Many of our customers are interested in maintaining the “like new” look of their pavingstone pool deck, driveway, walkway or patio. Can you blame them? 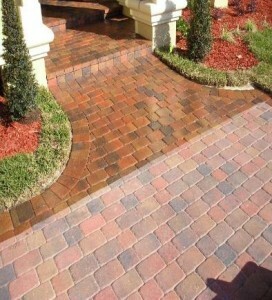 A high quality sealer will last for YEARS! and will make general cleaning and maintenance a whole lot easier. Not to mention the overall improved appearance of your work. For information on that pesky “efflorescence” visit our F.A.Q. page.